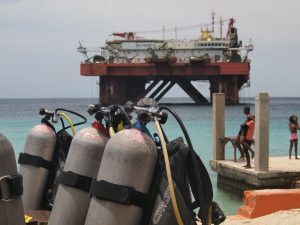 Welcome to the best site for SCUBA DIVING in Curacao! Whether you are already hooked to the beauty of the underwater world or you want to experience it for the first time, we would love for you to stop by our dive shop! 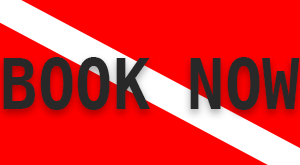 We have the perfect course for first time divers, if you want to try out Scuba Diving for the first time then try our Discover Scuba Dive course. Click here for more information. 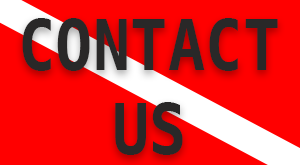 We will be glad to help you out with all your Scuba Diving Gear and Snorkeling equipment. All the while giving you great service and the best prices on Curacao. 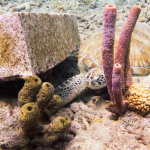 See our Booking page to book your dives before you Arrive in Curacao. 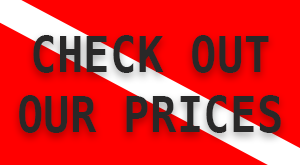 You will see information about our Staff and Pricing and why you should Dive with us. 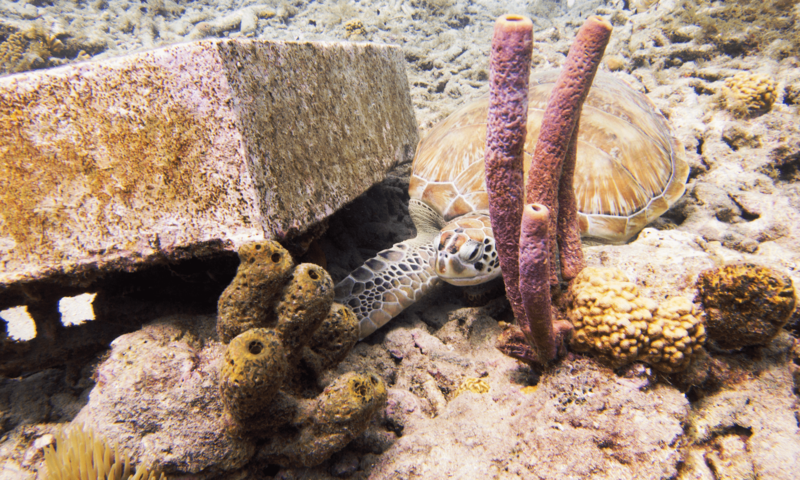 We also have information about different dive sites and beautiful locations you can dive while in Curacao. 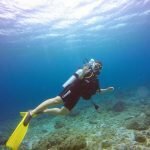 Interested in Relaxed Guided dives? We have that too! You should enjoy your guided dives and have no worries as you follow our experienced staff. Visit our dive school or book an Open water dive certification we are confident you will not regret learning how to Scuba dive. 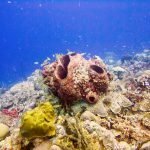 After you are done getting your certification try our house reef or many other dive locations around the island for many different types of Dives. like Boat dives, Shore Dives, Wall Dives. 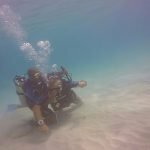 Then Expand your knowledge with an advanced certification to try those deeper dives and more challenging dive locations. Improve your skills while Scuba Diving in Curacao with advanced or leadership courses or try our speciality courses. Own your own Gear? Come by and get them serviced. 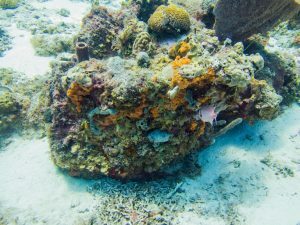 Keep visiting our website frequently and see our posts about scuba diving in Curacao and you will get some useful information that will help improve your knowledge of the island and your scuba diving skills.